(June 13, 1944) -- Sgt. Daniel Antonacci, 24, of Nutley was reported among 87 New Jersey residents included yesterday in a War Department announcement of 1,511 U.S. soldiers killed in action on six fighting fronts. 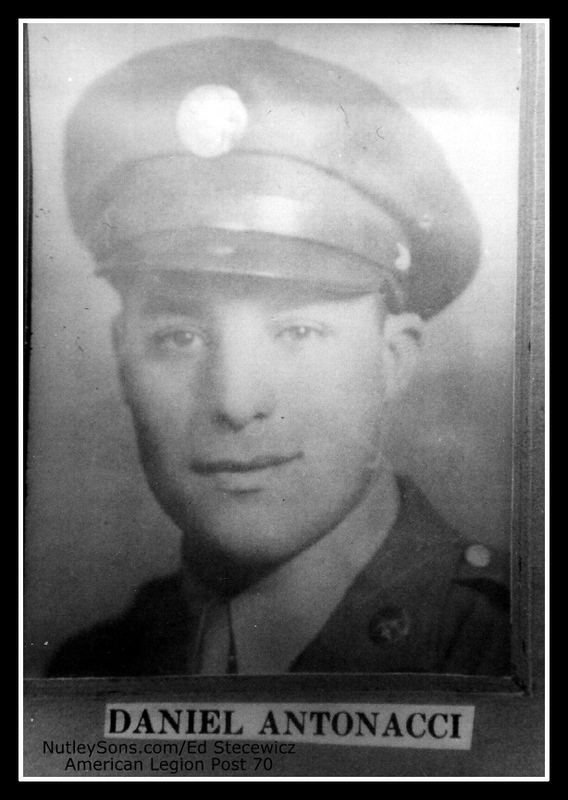 His parents, Mr. and Mrs. Michael Antonacci, of Albany Avenue, received word in late May that he was killed in action May 14, on the Anzio beachhead. Sgt. Antonacci was born March 13, 1920, in Nutley. 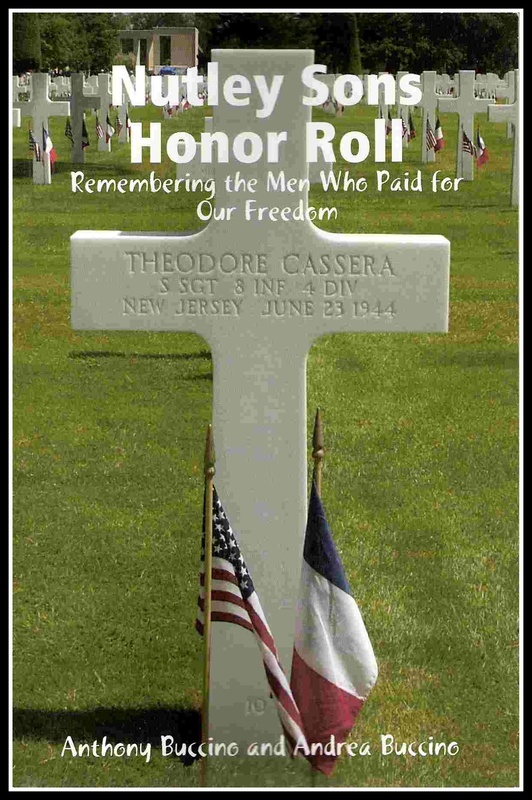 He was inducted into the Army on Nov. 11, 1942. His service number is 32596936. Rev. Peter Di Nardo, pastor of Presbyterian Church of Our Saviour, North 7th Street, Newark, conducted a memorial service on June 4. The Scripture was read by Rev. John Tron of Bloomfield Theological Seminary, who also gave an address in Italian. The memorial service featured the rededication of the service flag with prayer by Rev. Reginaldo Bartolini, pastor of the East Side Italian Presbyterian Church. His sister, Marie De Luca, lives at home.